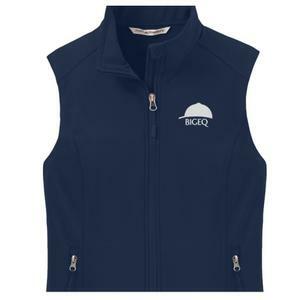 We were very happy with the exposure our horse got through BigEq.com. We received many legitimate replies; no tire kickers like other sites. We found an excellent leasee for our horse and couldn't be happier. 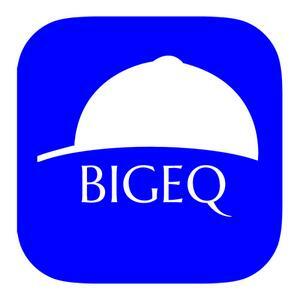 We will definitely be using BigEq in the future!